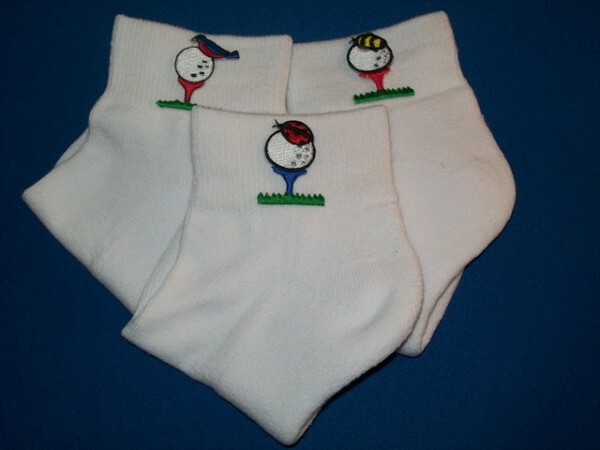 Embroidered Quarter Socks. Personalize your style.. Feel good and look great! Fiber Content: 80% Cotton 3% Spandex 15% Nylon 2% Elastic. All designs are the exclusive property and copyright of ON THE TEE.